Muheebwa Hillary spends some time getting to know one of CALM Africa’s staff, Martin Kateregga. This view from the inside shows the passion and dedication to their work and importance of their impact in the local community. He speaks quietly, and slowly. But within him lies a big passion and attachment to the care of children, especially vulnerable children. Martin Kateregga is one of the oldest staff members at CALM Africa. He has also seen Jolly Mercy Learning Centre take its baby steps, and grow into a top performing school in the region. At 32 years old, Martin is also a mentor to many children. Martin joined CALM Africa in 2006, and has been part of the committed staff that has steered the fight for children’s rights. “I was in my senior six vacation when I started associating with CALM Africa and James,” he reveals. “I also didn’t have much hope at the time. That’s when I learnt about this organization, which dealt with vulnerable children. “I felt this will give me a chance to explore the skills within me,” he adds’’. And thus Martin found his calling. After the vacation, Martin joined Kyambogo University where he was offered a bachelors degree in education. “While studying at university, I would offer part time services to CALM Africa. During university holidays, I would also teach at CALMs schools in Rakai,” he reveals. 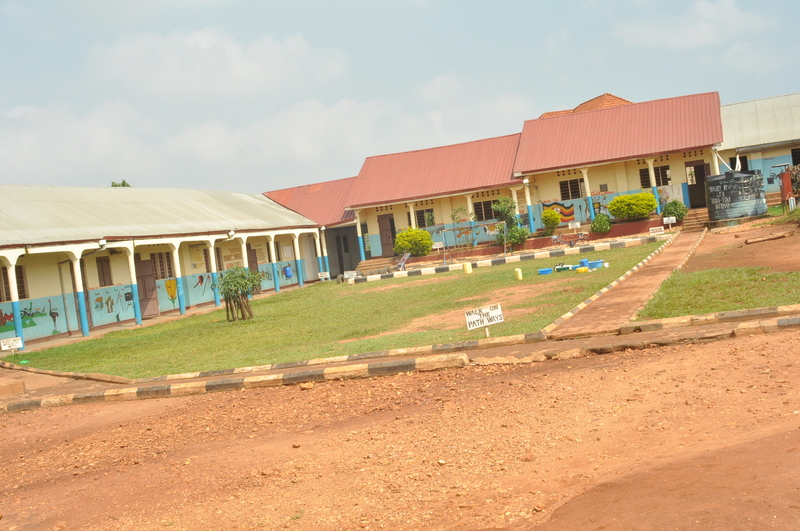 At the time, CALM had 3 schools in Rakai; Kiganda Education Centre, St James Secondary School and Zefad. When he completed his university degree, Martin joined CALM Africa as a full time employee. He embarked on a journey of serving vulnerable children. “I reach out to families which are being disrupted by poverty and illiteracy. Most especially to child headed families and vulnerable children. Through counseling, focus group discussions among other intervention methods, we try to reform these children.” Martin describes his technique. “I grew up in poverty and an illiteracy stricken community, so I know how disrupting poverty and its associated problems can be. I rely on my experience to reach to the inner feelings of these children. If my experience can help in anyway, then am glad it does.” He says, eyes looking a far. He was born in Kakuuto County in Rakai district. 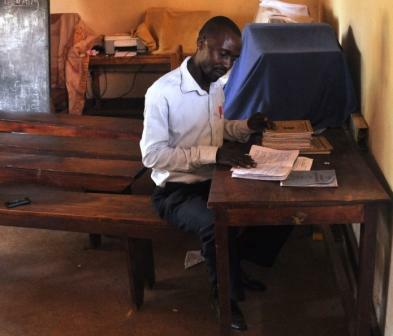 As a professional teacher, Martin is also part of the teaching staff at Jolly Mercy Learning Centre. “Part of my assignments includes teaching; I teach Social Studies and Religious Education in the upper primary, primary 5 up to Primary 7”. In the course of teaching, Martin has mentored a lot of children. 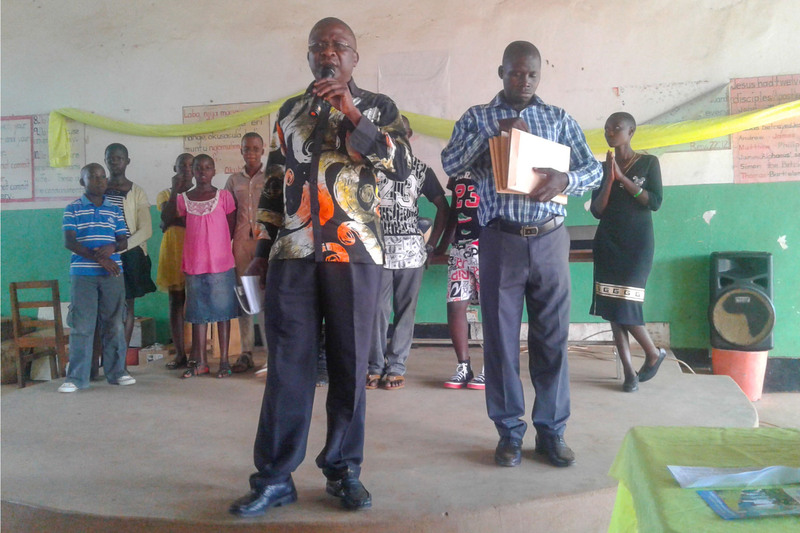 “While teaching in CALM Africa schools, I have had a chance to mentor many children, among them are two students I can point out who are quite successful (Kalisa Adam and Irene Nabachwa both at the University,” teacher Martin reveals. 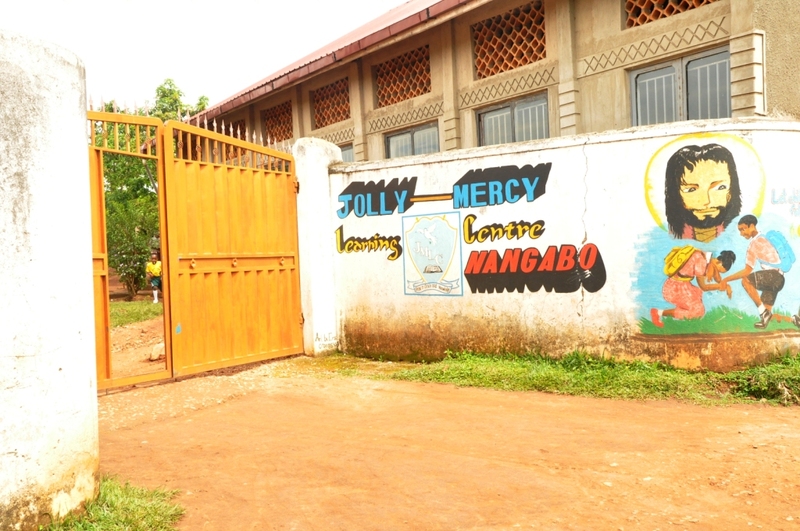 Presently, Martin concentrates on Jolly-Mercy Learning Centre and the Head teacher affirms that Martin is one of the assiduous and hardworking teachers whose contribution to the growth of JMLC is immeasurable. At CALM, Martin also interacts with volunteers to acclimatize to the place. He ensures follow up of sponsored children, monitoring their performances, home visits and interactions. At JMLC, he is always looking after the pupils and there welfare. I have a belief that if given support, CALM can do greater work and help even more children in impoverished situations, to realize their potential. Over the years, Martin’s passion for looking after vulnerable children has grown, and he still looks forward to champion their cause.